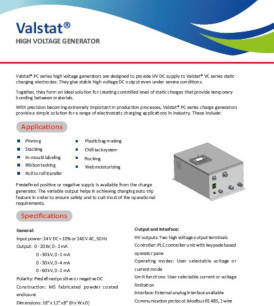 Valstat® VC series electrostatic charging systems are designed to be used with Valstat® PC series electrostatic charging generators to create a temporary bond of attraction between materials for industrial applications. 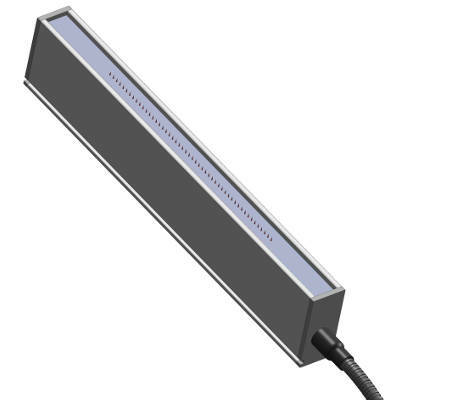 Valstat® VC series electrostatic charging systems are compact, sturdy, and efficient. 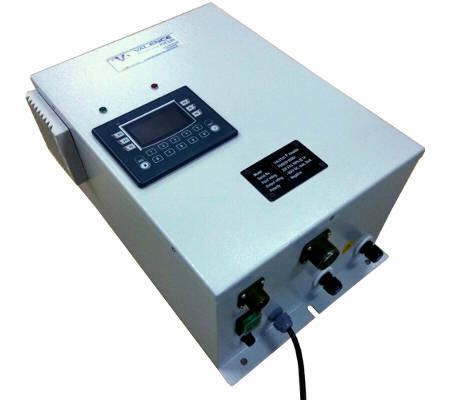 Electrostatic charging systems are designed to be used with ± 20 kV, ± 40 kV, ± 60 kV Valstat PC series high voltage generators. Static generators give stable high voltage DC output even under severe conditions. 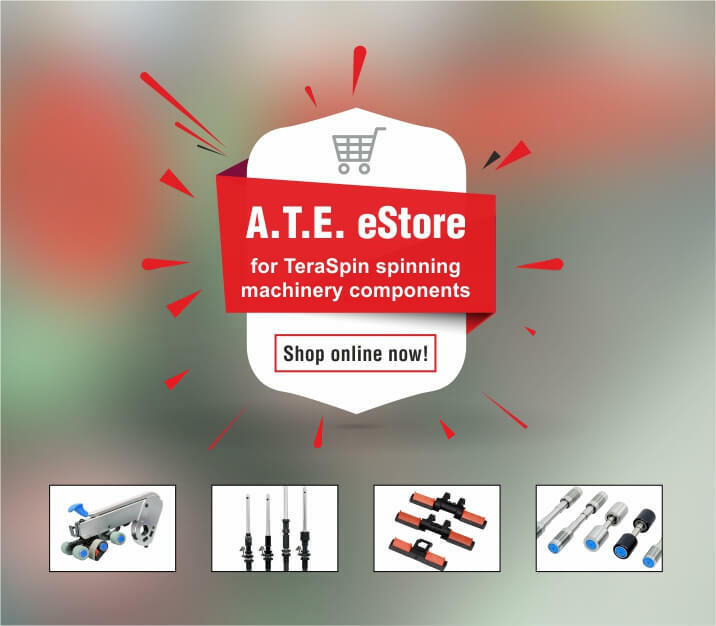 Together they form an ideal solution for creating a controlled level of static charges that provide temporary bonding between the materials. 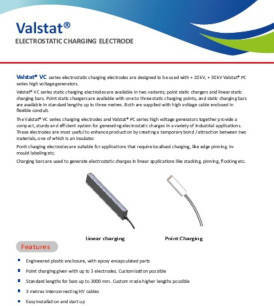 Valstat® VC linear static point charging electrodes are suitable for various applications – localised charging, edge pinning, and in mould labelling. 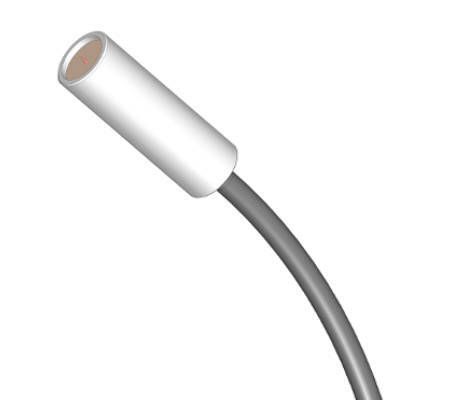 With precision becoming a priority than a luxury in production processes, electrostatic charging systems provide a simple solution for a range of industrial applications.